Ford S-MAX’s advanced Intelligent Protection System (IPS)2 uses a range of sophisticated technologies that are designed to help keep you protected. Including an ultra-high strength steel safety cage. Electronic Stability Control (ESC) and front and curtain airbags. High performance. Low fuel consumption. 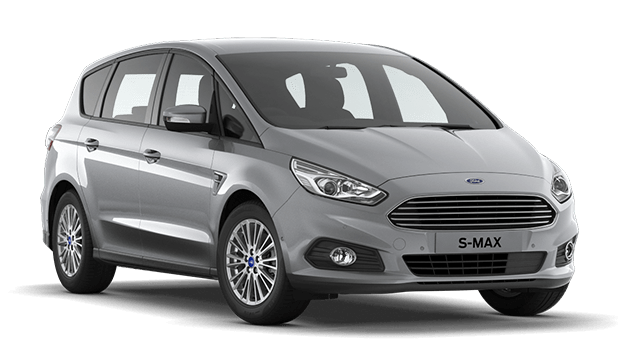 All Ford S-MAX models impress with their refined power, responsiveness and fuel economy. 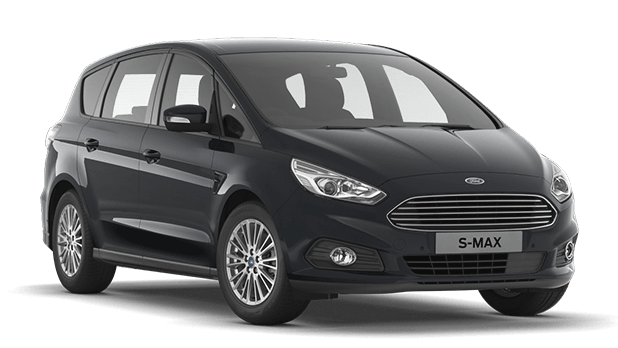 Ford S-MAX is available with our latest Adaptive Lighting with Ford Dynamic LED headlights. We’re not one for compromise and neither are you. So when you need a car that can carry up to seven people in space and comfort, yet still be a great-looking driving machine, there’s only one choice to make. The Ford S-MAX has room for everything, except compromise. So get out there and enjoy life to the fullest. IPS includes: Driver’s and front passenger’s airbags; Driver’s, front passenger’s side impact airbags; Driver’s inflatable knee airbag; Side curtain airbags for front and rear seat; Seat belt minders on all seats. 3] Vehicle appearance and specifications may vary from actual vehicle.